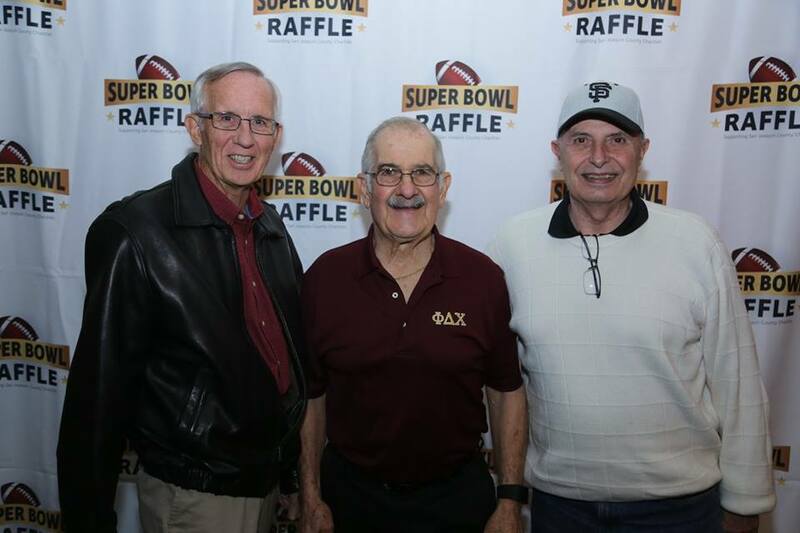 There was excitement in the air as representatives from 32 charities waited for the start of the 2016 Super Bowl raffle drawing on December 14th. 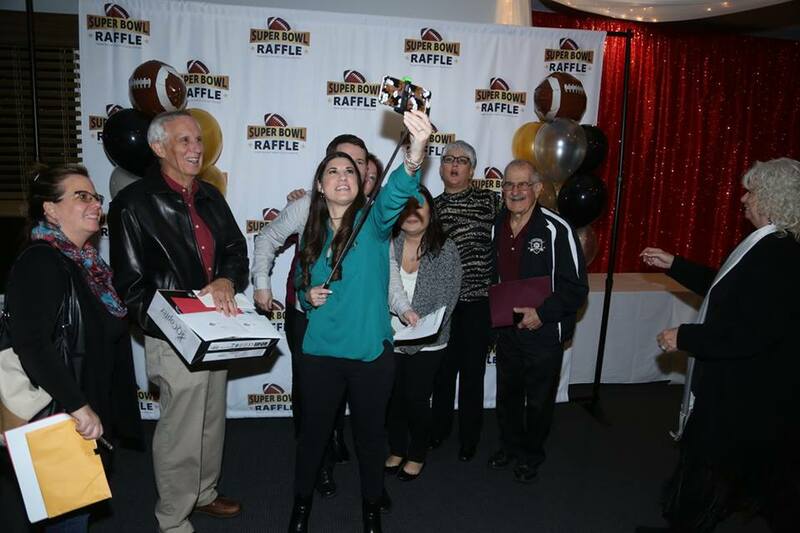 Although we did not have a winner of a Grand Prize Super Bowl package, there were 44 other prizes and 3 of our buyers were winners. 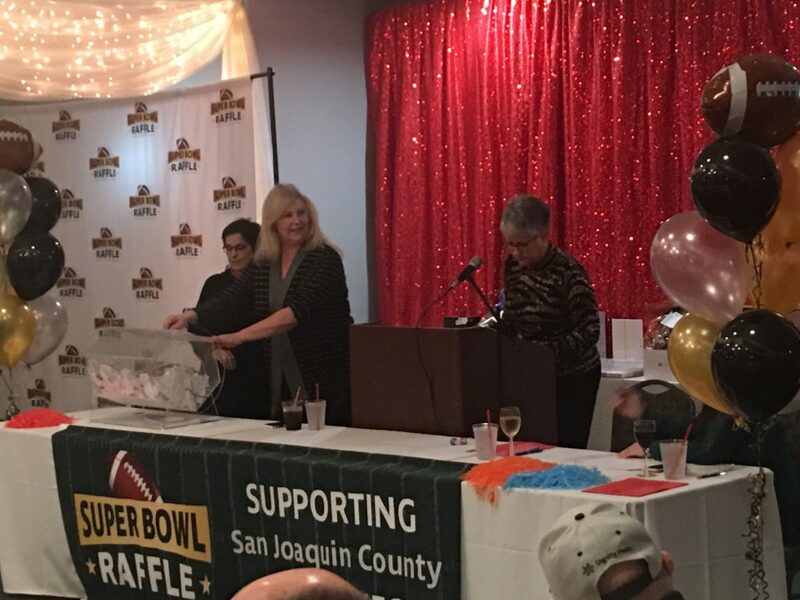 This is our 4th year of participating in the Super Bowl Raffle sponsored by the Community Foundation of San Joaquin and over those four years, the Alpha Psi Foundation has raised $88,000 and had 15 winners which also included one Grand Prize winner. On behalf of the Alpha Psi Foundation Directors, we thank all of the buyers of tickets for supporting our vision which helps “Creating Tomorrow’s Leaders” . Support us this year (2016) and give yourself an opportunity to win one of the 6 Grand Prizes for the 51st Super Bowl in Houston, Tx or many other prizes by purchasing a ticket today. 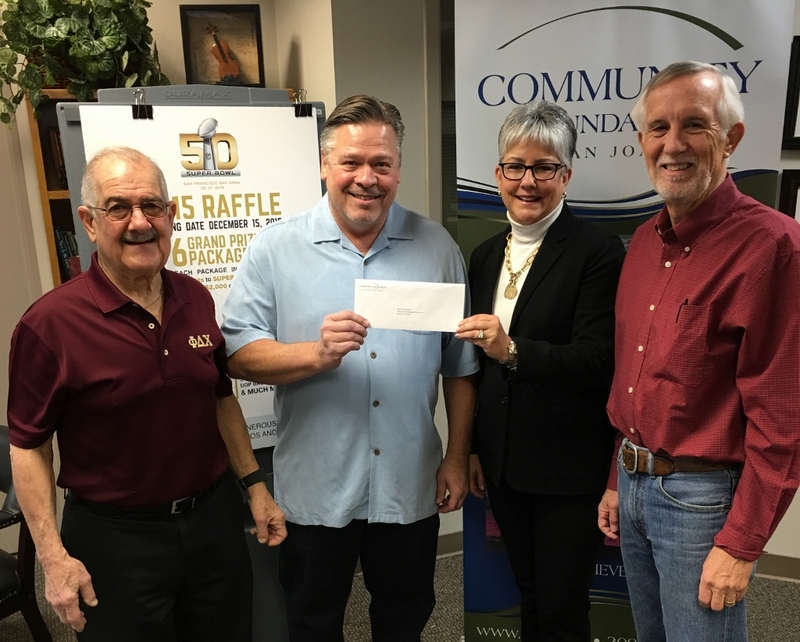 Please print the 51st Super Bowl Flyer and mail or fax the Raffle Ticket Order Form (address on form) to the Community Foundation of San Joaquin. Raffle drawing will be on 12-14-2016 and the 51st Super Bowl will be in Houston, Tx on 2-5-2017. If you have any questions, contact an Alpha Psi Board Member. Thank you in advance for your support.